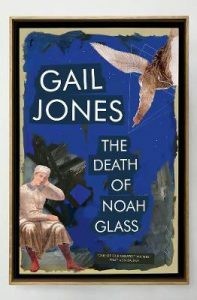 Award long and short lists continue to showcase our excellent Australian contemporary literature, much of which is written by female authors. 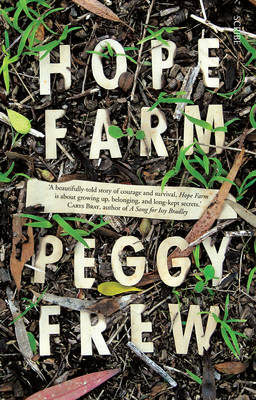 Peggy Frew’s superlative Hope Farm (Scribe) has just been longlisted for the 2017 International Dublin Literary award and this year has already been longlisted for the Indie Book award and shortlisted for the Miles Franklin, Stella Prize, Australian Book Designers’ award and won the Barbara Jefferis award. Hope Farm is narrated by thirteen-year old Silver who lives a peripatetic life, moving each time her mother Ishtar’s relationship breaks down. They follow Miller from warm Queensland to freezing Victoria but the situation becomes inflammatory. An unnamed character’s point of view is revealed in notebooks. 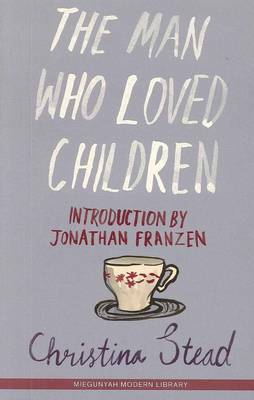 These entries describe a naïve, poorly educated young woman who falls pregnant and is cast out of her family, taking refuge in an ashram. The descriptions of the Australian bush are tactile and inspired. The sense of dread is perfectly crafted. 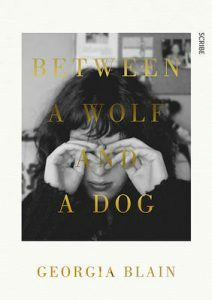 The character of Silver is portrayed as longing, awkward and yet knowing, as befits a girl with vulnerable and disrupted life experiences. 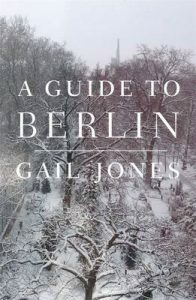 Another outstanding work of literary fiction still being nominated for awards this year is A Guide to Berlin (Penguin Random House Australia) by Gail Jones. Protagonist Cass meets regularly with five other foreigners in Berlin who share their lives through story. The writing is exquisite. There are references throughout to the work of Vladimir Nabokov who “likened the bishop’s move (in chess) to a torchlight, scanning in the dark, swinging into angles”. 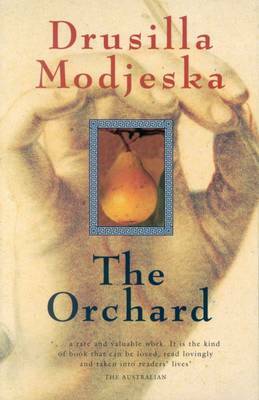 There are butterfly motifs and exploration of rich words used by Nabokov such as “lemniscate” – the shape of infinity; “conchometrist” – one who measures the curves of seashells and “drisk” – a drizzly European rain. The novel’s title also comes from a short story by Nabokov. The beautifully crafted insights remind me that I need to re-read Hermann Hesse’s The Glass Bead Game. 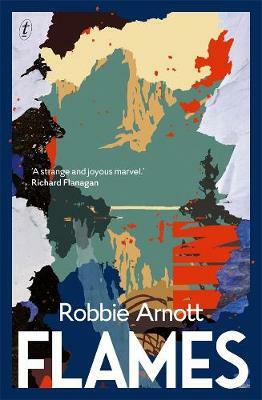 A Guide to Berlin has been shortlisted for the 2016 NSW Premier’s awards, longlisted for the 2016 Stella Prize, ABIA awards and the Sisters in Crime 2016 Davitt award. 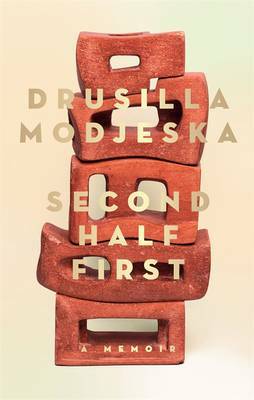 In October it won the 2016 Colin Roderick Award. 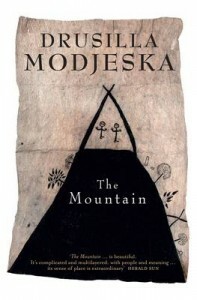 Two other acclaimed books, which I applaud for their fine writing, are The Life of Houses (Giramondo) by Lisa Gorton (which jointly won the 2016 Prime Minister’s Award for Fiction with Charlotte’s Woods’ The Natural Way of Things – reviewed here), and Between a Wolf and a Dog (Scribe) by Georgia Blain (which has just been shortlisted for the 2017 Victorian Premier’s Literary Award for Fiction and won the 2016 Qld Literary Award for Fiction). 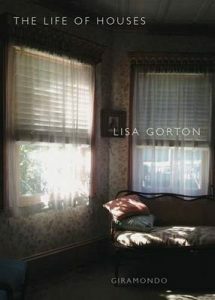 Like Hope Farm, The Life of Houses is a dual narrative, one strand of which is from the viewpoint of a teenage girl, Kit. 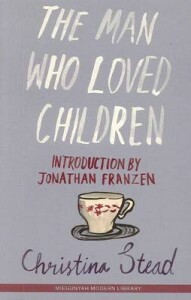 Her mother, Anna, is a most unlikeable character. Georgia Blain’s writing in Between a Wolf and a Dog has a sparkling clarity and beauty. It addresses euthanasia. It is devastating that this gifted writer has just been felled by cancer. Between them these books have won and been long and shortlisted for many awards. 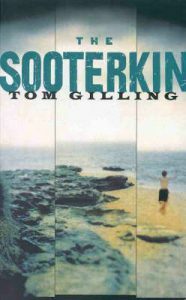 We no doubt have a surfeit of fine Australian contemporary female writers of literary fiction.